The innovative closing mechanism in Smart Slide patio doors by VIKKING allows for simple and intuitive operation similar to solutions used in lift-and-slide doors. Specialized window fittings guarantee that after unlocking, the panels move freely and without the slightest resistance on the frame in relation to the unopened part of the structure. The locking mechanism allows the sash to be gently closed in the frame, and thus making the sliding door easy to operate. The sash depth: 70mm and frame depth: 140mm. 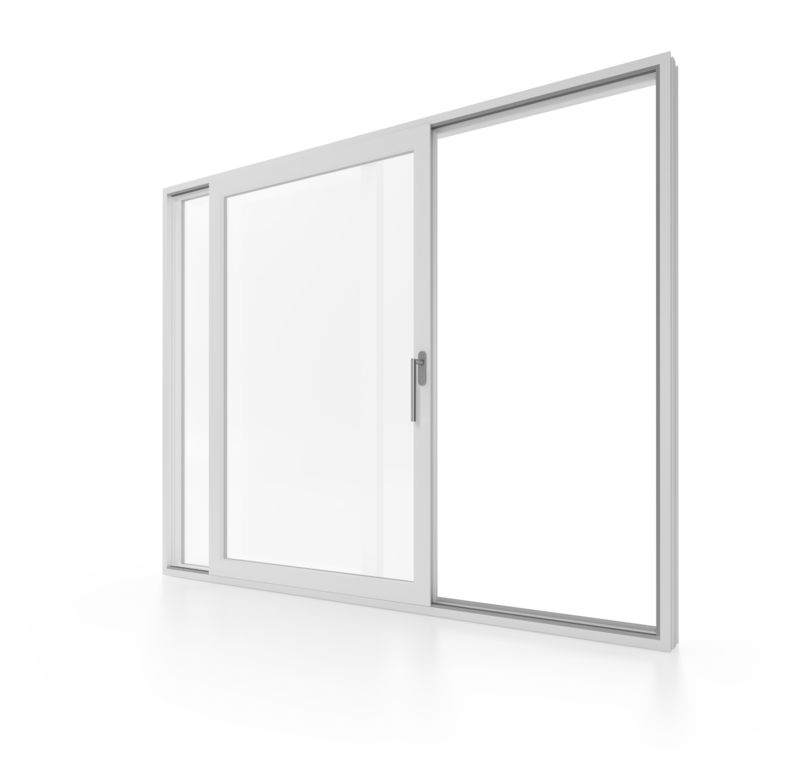 The use of smart-slide sliding doors is a step towards the optimal use of space inside rooms because the opening of the door does not require opening the sashes which would protrude into the living space. The smart-slide door can be made in two schemes A or C (A: 2-room – with one movable sash; C: 4-room with two middle moving sashes). HST lift and slide patio doors are available in several versions and wing systems. Variety of constructions is an undeniable advantage of this solution. Popular HST doors schemes are: 2 sections with one or two moving wings; and 4 sections with two middle or all moving wings. Up to 6m wide and 2.5 height. Specialized window fittings ensure that wings move freely and without any resistance. Modern architecture relies on large-format windows that are secure, comfort, stylish and energy efficient. The HST lift and slide systems can be made up to 6 meters wide and 2.5 meters high. Turning the ergonomic handle down, from its closed position, lifts the sash a few millimeters, releasing the pressure of the seals and making the door slide easier. Sashes move easily without any resistance, relative to each other or with respect to non-open parts of the structure.